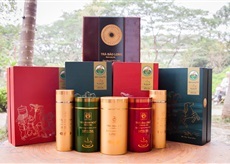 There are three main varieties of tea, the difference between the teas is in their processing. 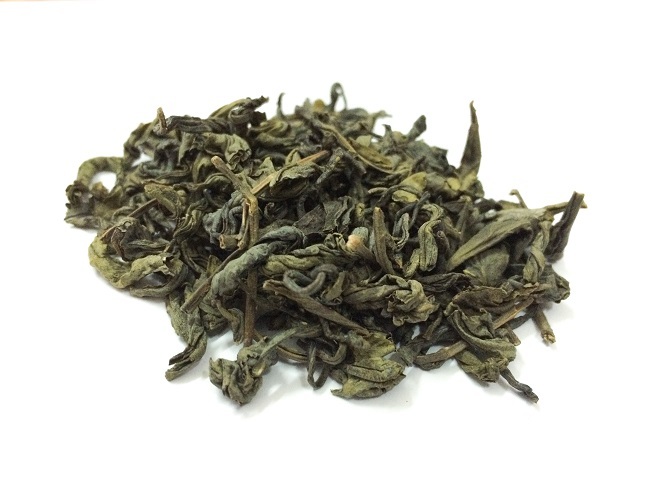 Green Tea is made from unfermented leaves and supposedly contain the highest concentration of powerful antioxidants called polyphenols. 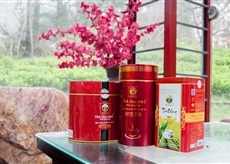 So it is noted that Green Tea has many health benefit. 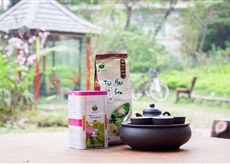 Green Tea with its fragrant and delicate taste is also available in packets for those who prefer to drink green tea the traditional way. 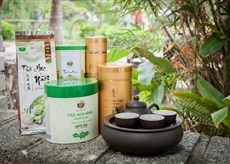 Viet Nam Green Tea mostly cultivated in famous green tea area such as Thai Nguyen, Ha Giang, Son La, Lai Chau, Moc Chau…. 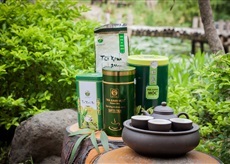 We offer all best green tea types such as F, OP, BPS…. Phu Tho Province, Viet Nam.